Article in Gonzo (circus) | Esc.rec. Below you can read the alternate, untranslated version of this Dutch article, including some (very flattering) extra bits by Eli Gras that have been edited out before publication. 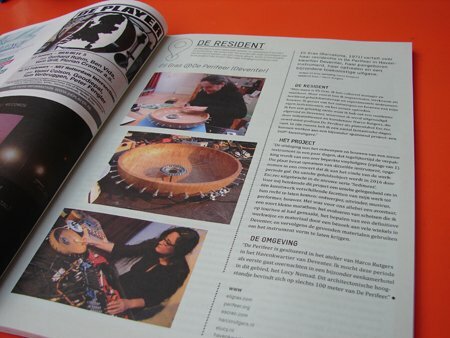 If you want to read the full Dutch article as it was published, I recommend you buy the magazine. Or subscribe to it, even better.